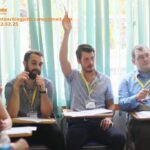 Unique English teaching opportunity available 1hr north of Hue in quiet and friendly Dong Ha City. 25 hours per week teaching time. Pay is $1100 to $1400 per month take home - depending on experience. ** Accommodation in very nice house provided ** - shared with two other tidy and laid back teachers in their 30's. There is a large park with a lake just across the road for exercise, fishing, or just lazily reading a book on a sunny afternoon. E-Space International (ESI) is an innovative language school which focuses on providing young and adult learners with opportunities to expose, interact and learn to communicate in English. Our school is based in Dong Ha city, the capital of Quang Tri province, in central of Vietnam, where there are a lot of tourist attractions for you to explore in your free time. We are recruiting the teachers of English from English-speaking countries. 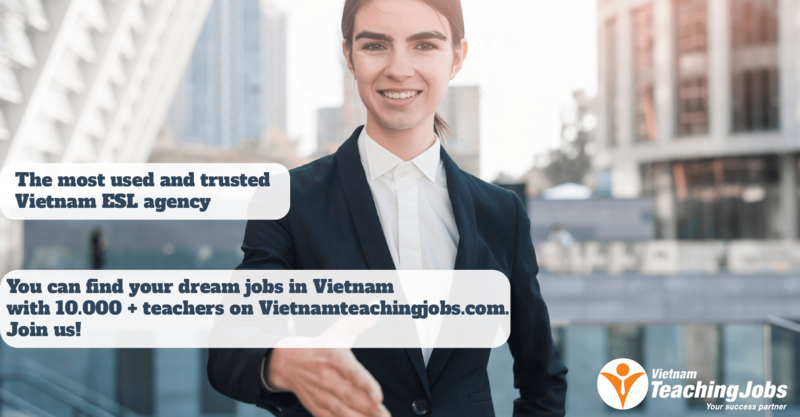 If you are open-minded, eager to learn new things and passionate about teaching English to experience the adventure of teaching career, you are the person we need. - If you are interested, please send your CV, scanned passport, degrees, certificates and contact details (email address, Skype). Please also include a latest photo in the attachment, and your start date preference. - If you are shortlisted, you will be contacted to discuss date and time for an interview (preferably via Skype or phone). NATIVE ENGLISH SPEAKING TEACHER - Dalat, Vietnam posted over 2 years ago. 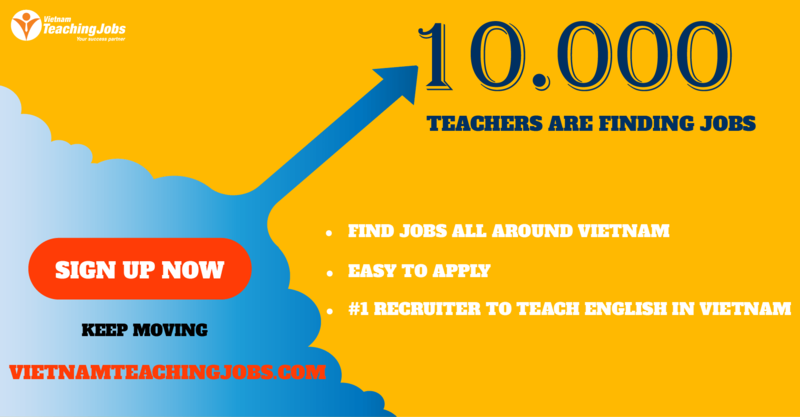 YL English Teacher needed in October 2015. posted over 3 years ago.